Hard to believe that the Boston Marathon is right around the corner. 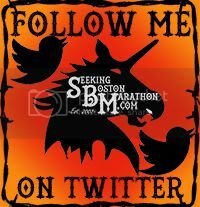 After a one year hiatus, I'm heading back to the holy grail, the "motherland," run "nirvana," the Boston fricking Marathon. My body knows we should be getting close as I am sporting five black toenails (spare me the comments and emails telling me my shoes are the wrong size.) 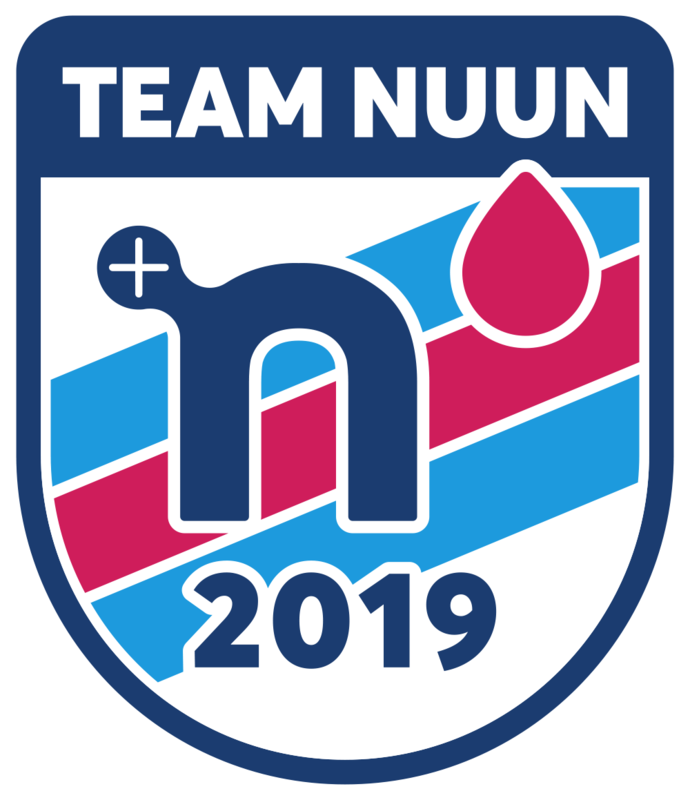 My DailyMile tells me I've run over 450 miles in preparation for the race and god-willing, by race day I'll crest 600 miles of training to prepare for the Newton hills and that cherished left turn onto Boylston. In other words, "Ive been burning them and earning them, snapping necks and cashing checks!" I'm getting goosebumps as I write this. 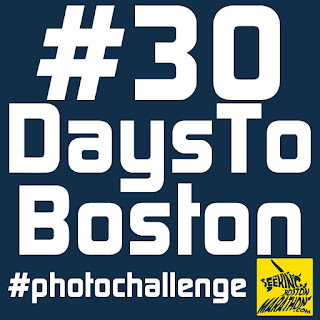 To add to the excitement and count down the days, SeekingBostonMarathon has teamed up with four other bloggers to creat a #30DaysToBoston #Photochallenge. Haven't done a photo challenge before? It's pretty simple. Each day there are hashtags related to the race that you need to post a picture for. 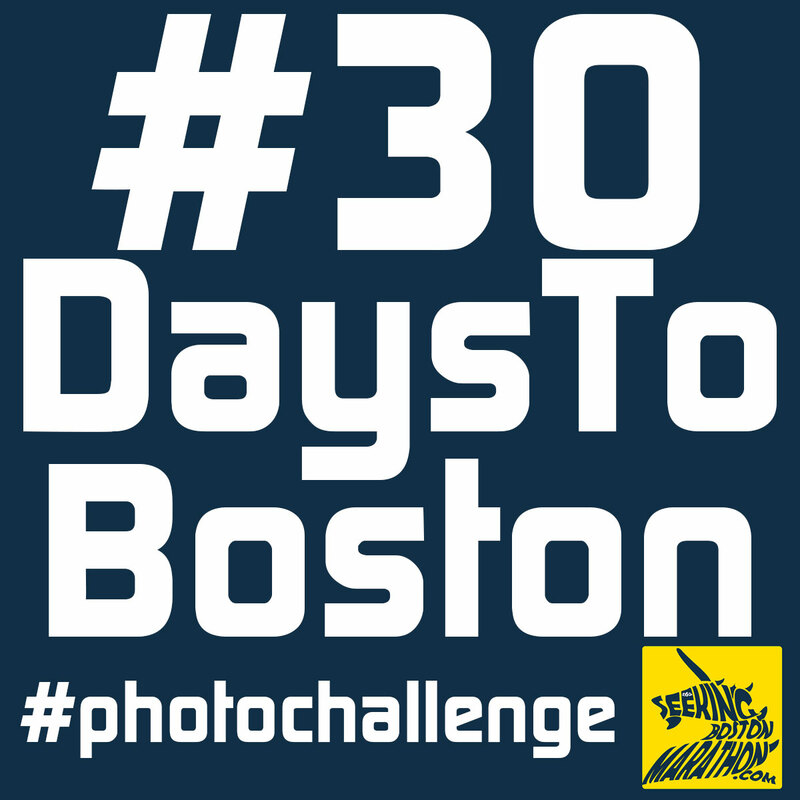 You post the picture on your social media connections along with the daily hashtag, #30DaysToBoston, and #Photochallenge. Our first post will be this Sunday which is #shoes. That's an easy one as runners love to post #shoeporn. 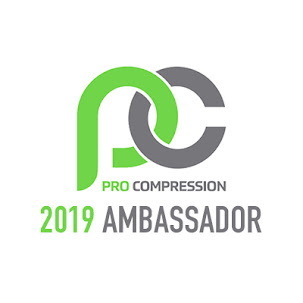 I'll be posting on Facebook, Instagram, Pinterest, twitter and DailyMile. 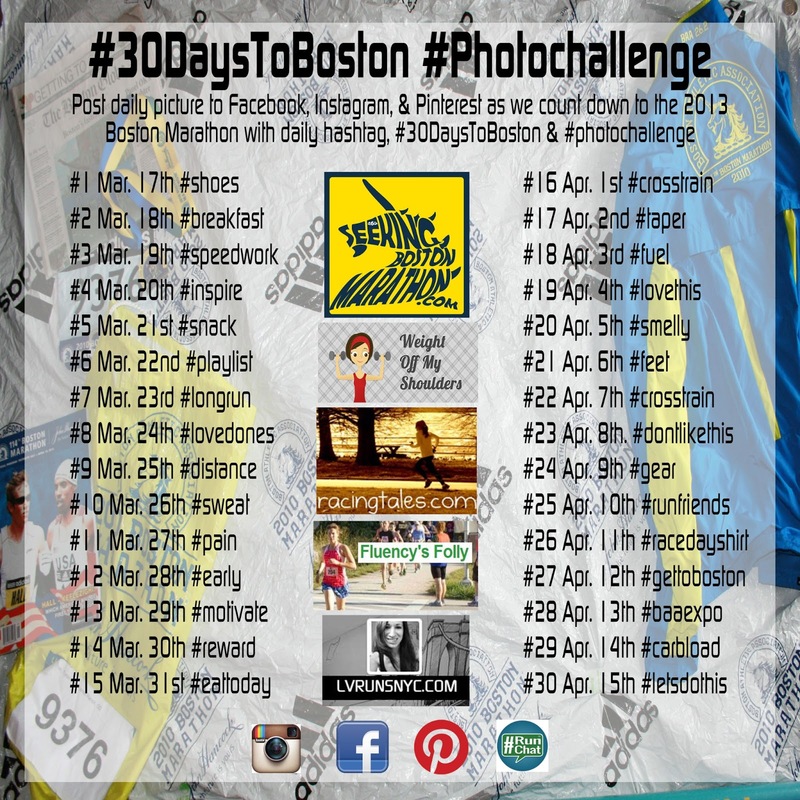 We have a great set of bloggers lined up that are running Boston and one who has her sights set on getting there this year. Please link to them to catch their daily pics. Feel free to post the list to your blog or running virtual world. I've also got a Facebook cover page image and a badge to post to your blog. Use the html code below to post the above badge on your site. Laura: One of our bloggers (Lora from LVRUNSNYC.com) is participating as her goal is also to run next year. 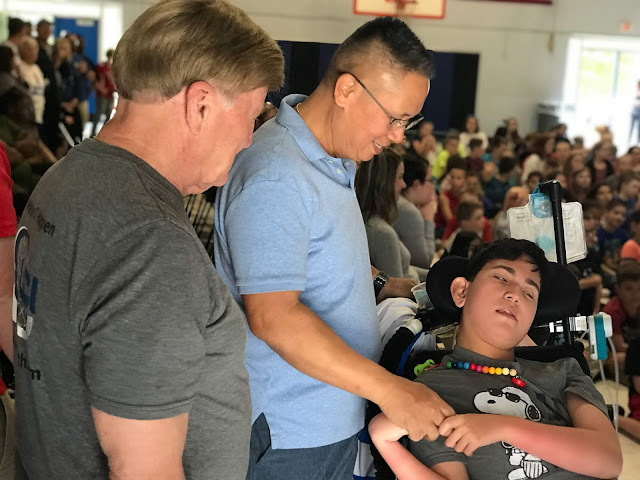 Join in the fun! Wow, amazing training and such a huge accomplishment to even qualify! Can not wait to follow your journey!